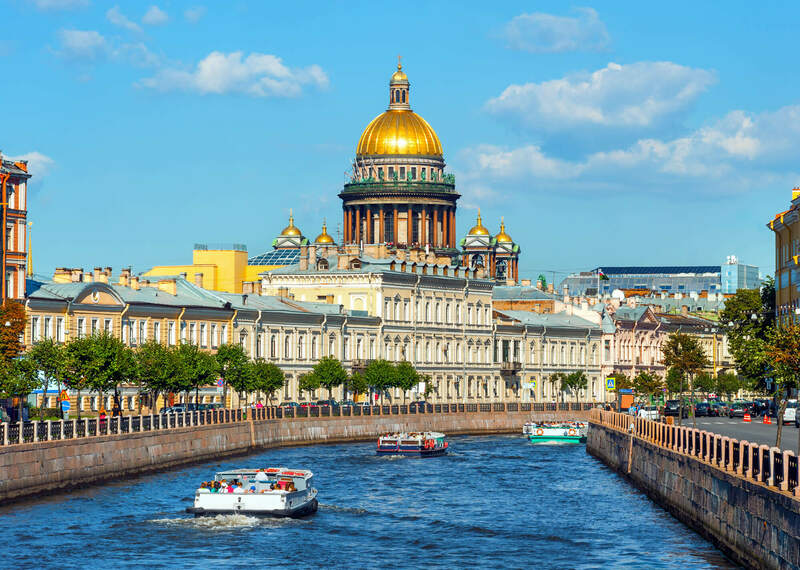 About Russia, destinations of Russia, photos, statistics, images, touristic attractions and google map. 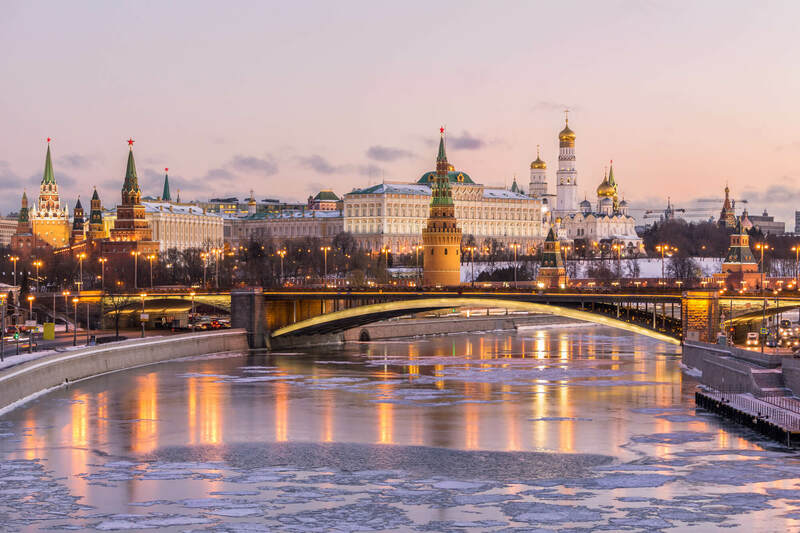 Moscow, Russia, Red square,view of St. 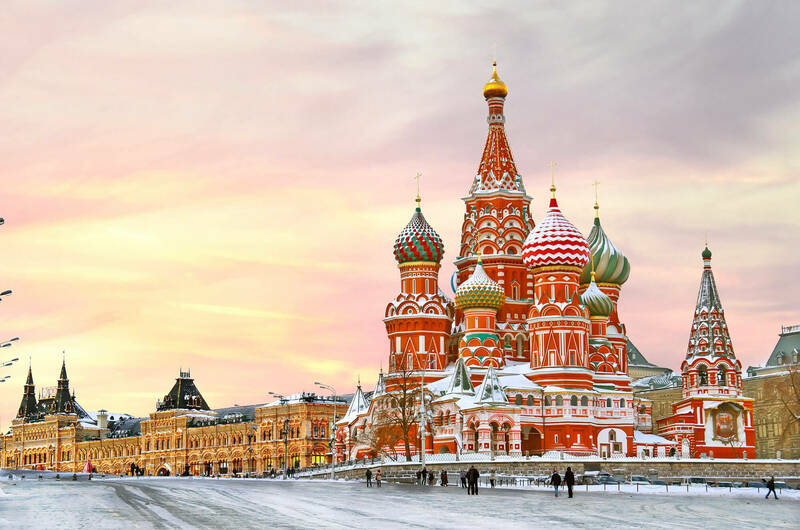 Basil's Cathedral in winter. 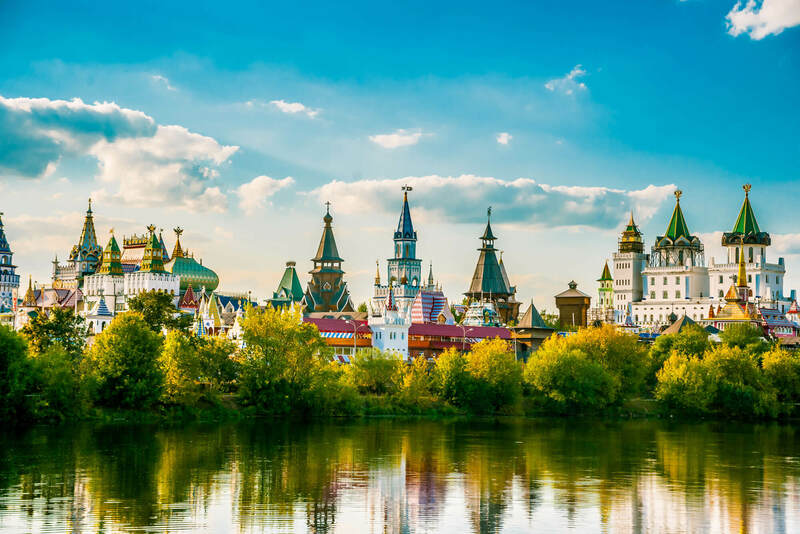 Beautiful landscape with Izmaylovo Kremlin behind river and lush greenery, Moscow, Russia. 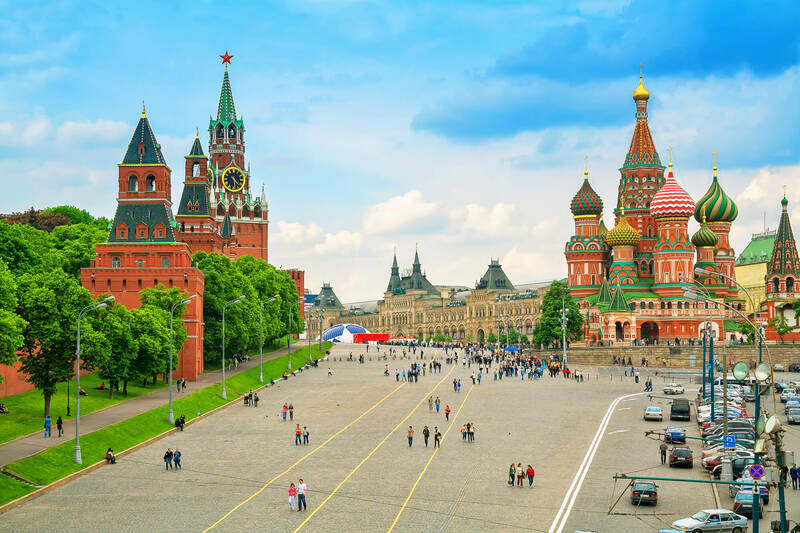 Moscow, Russia, Red square, view of St. 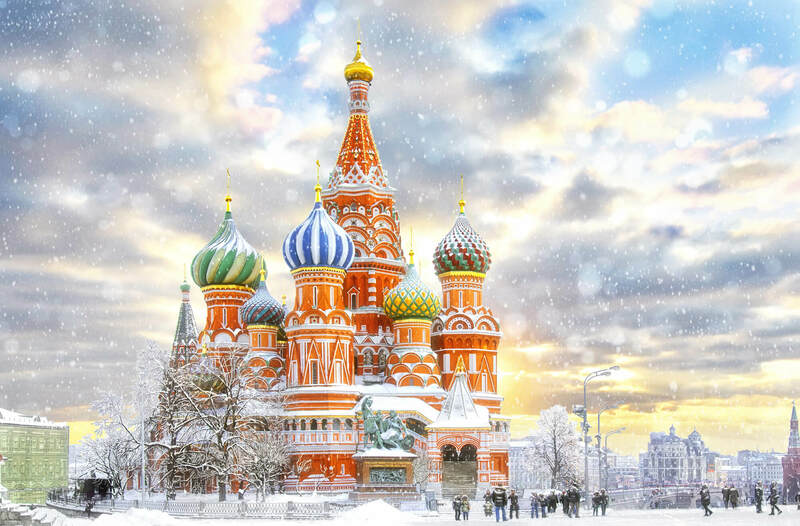 Basil's Cathedral in winter. 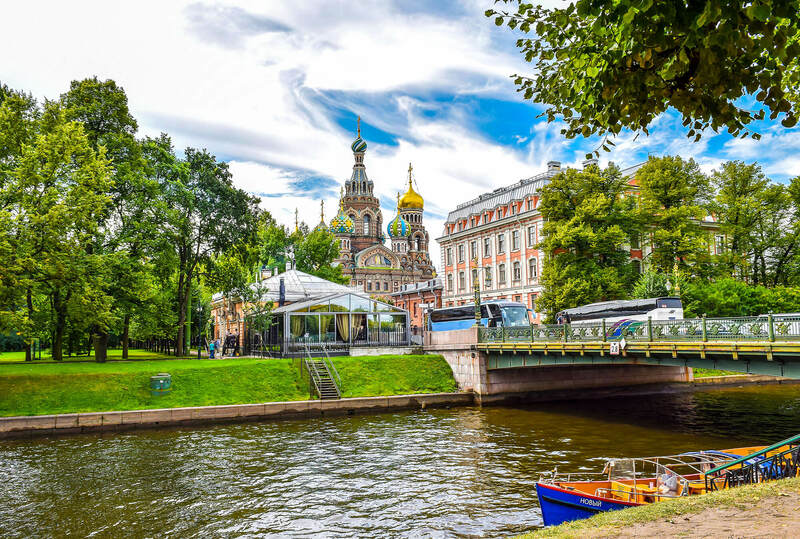 View of Cathedral of Savior on spilled Blood at Moika river in Saint Petersburg, Russia. 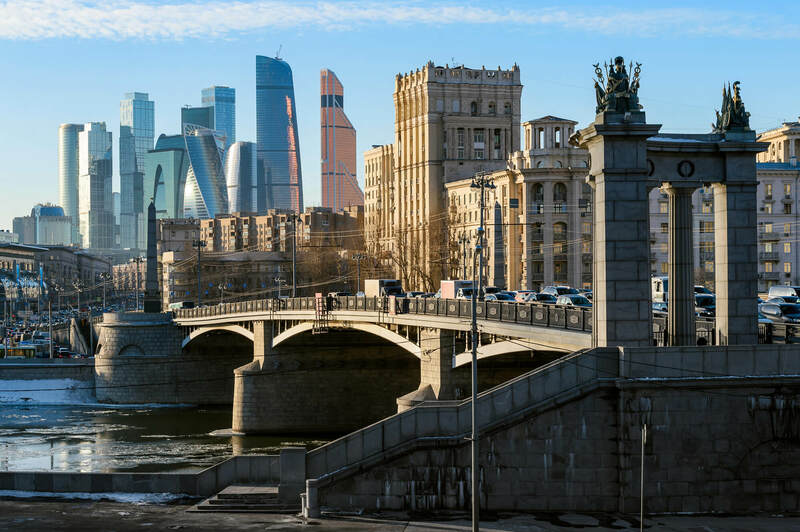 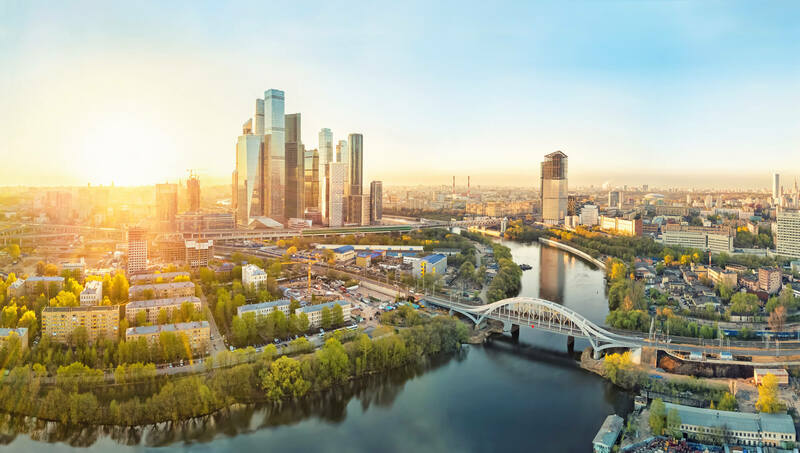 Sunrise over Moscow City district and Moscow river.